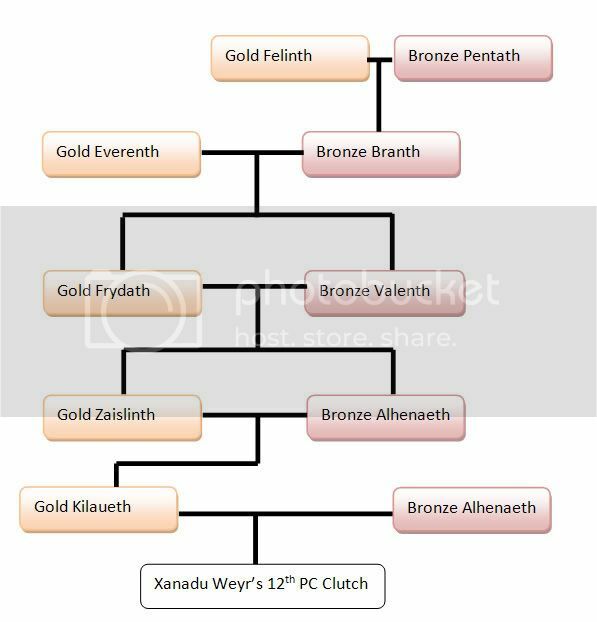 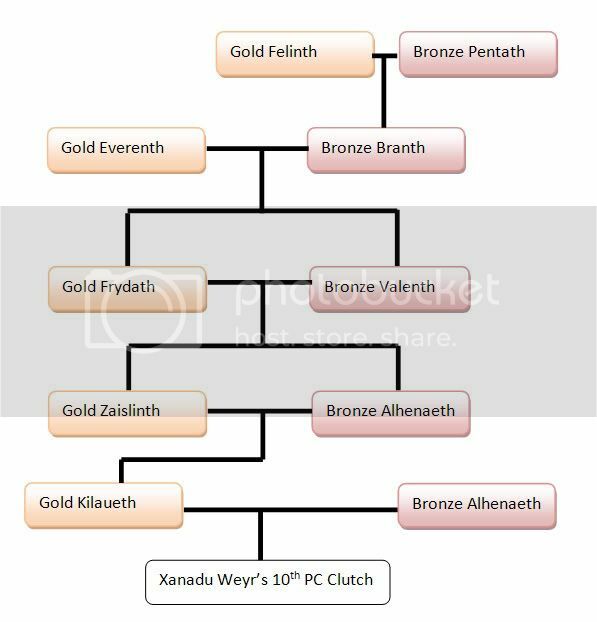 To view the genealogy of any Xanadu clutch (PC or NPC! ), click on the name of the parent you want to learn more about. 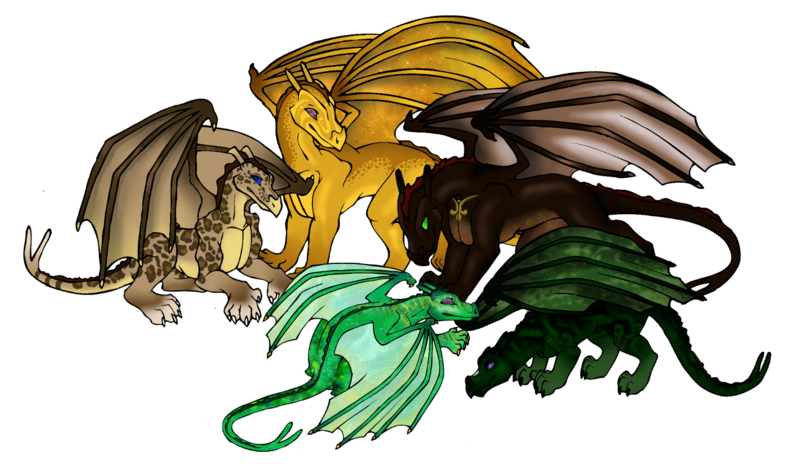 Or visit the Lineage Gallery. 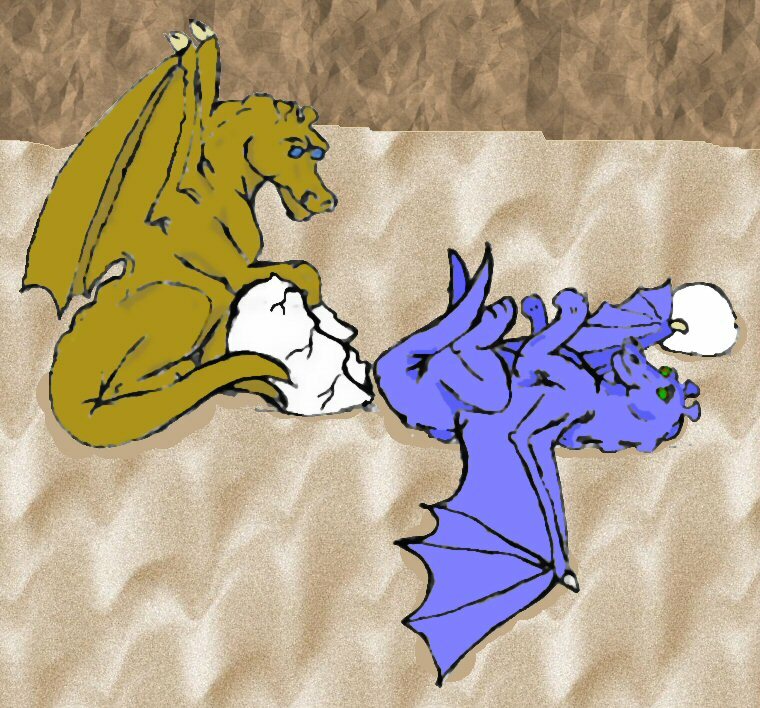 This was a double clutch.